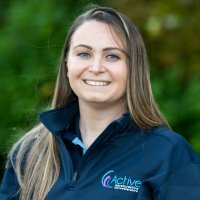 What is the Active Lives Survey? 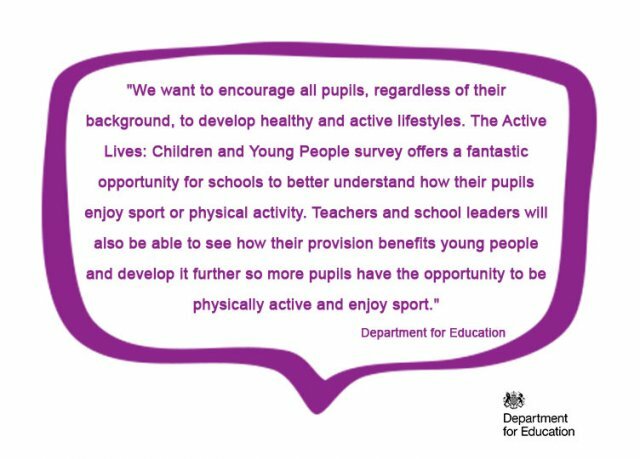 The Active Lives Survey for Children and Young people was launched in the 2017/2018 academic year. Designed by Sport England, the Department for Education (DfE), the Department for Health (DfH), and the Department for Digital Culture Media and Sport (DCMS), its purpose is to gain a detailed insight into the current physical activity habits of the nation's children and young people (age 5 to 16). 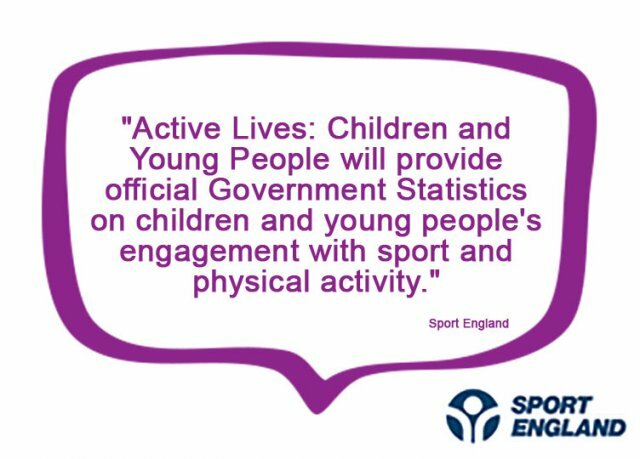 Data collected through the process will be used by Sport England and central government to shape and unlock investment in physical activity both nationally and locally for years to come. Sport England has outlined their intentions for the survey to inform the Childhood Obesity Plan, Primary PE and Sports Premium, and other departmental programmes in the near future. 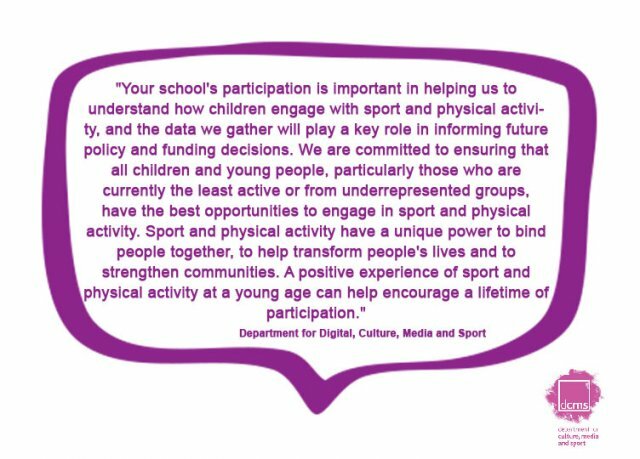 The survey is being distributed to primary and secondary schools across England by the County Sports Partnership Network of which we are a part of and will enable us to support participating schools throughout the process. Nationally 5,290 schools have been randomly selected by Ipsos Mori to participate in the first year of the survey; 110 of which are within Herefordshire and Worcestershire. The survey itself involves one randomly selected class, from three different year groups, completing a 20 minute online survey. Questions are focused around the current activity, physical literacy, swimming proficiency, wellbeing, self-efficacy and levels of social trust of all children currently in education. A reward of multi-skills sports equipment equating to a minimum of £100 will be given to participating schools who meet the criteria of completing at least 30 responses, as well as a bespoke report detailing their school's activity levels both in and outside of the school setting. It is advised that schools use this information to shape and inform their own PE delivery as well as their Primary PE Sports Premium expenditure if applicable.